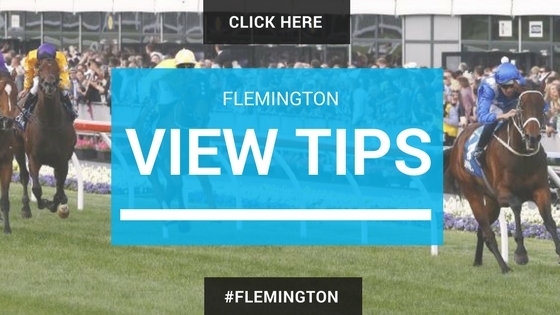 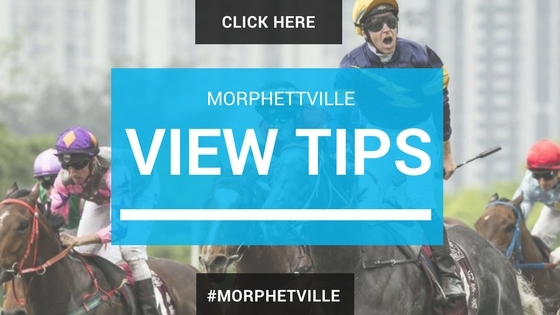 Morphettville Tips for the Goodwood – The Adelaide racing carnival highlighted by the showpiece of SA racing, the Goodwood (1200m) is ran today. The weather is overcast, the track is good (4) and the rail is out four metres for the entire circuit. Back Me: #1 Chase the Horizon $15 (William Hill) – Caught the first up at the Caulfield 1100m behind Miss Vista before being thrown in the deep end in the Wangoom at Warrnambool where nothing went right for the galloper and in the end, the run was very good behind Ulmann. 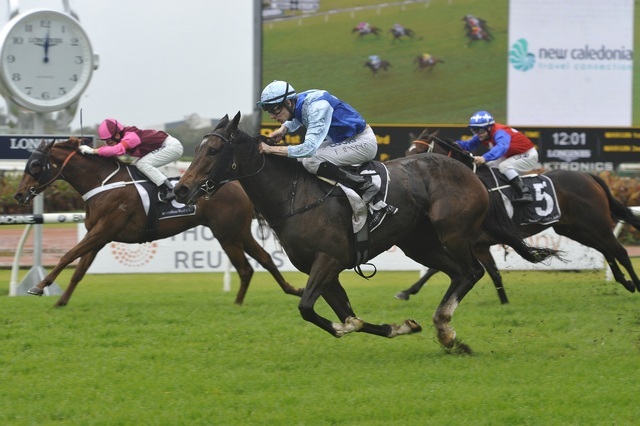 Mark Zahra on board and 3rd up today is the key over 1200m. 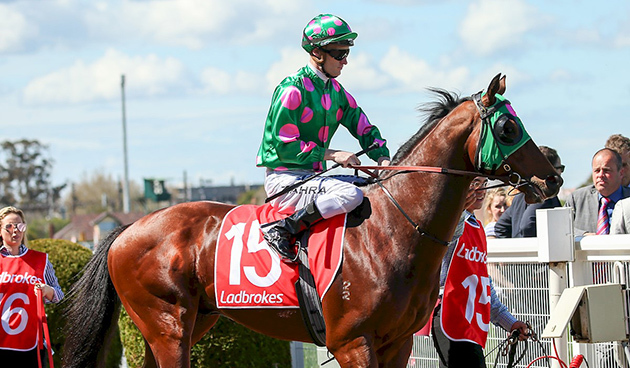 Back Me: #21 Lucky Liberty $23 (William Hill) – Chased down the likes of Ken’s Dream and Rich Charm last start where he came home very strong. 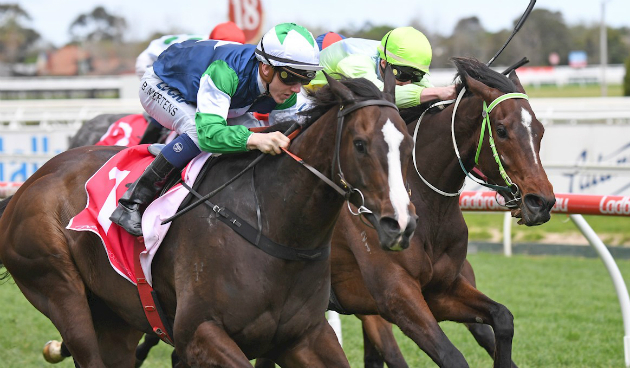 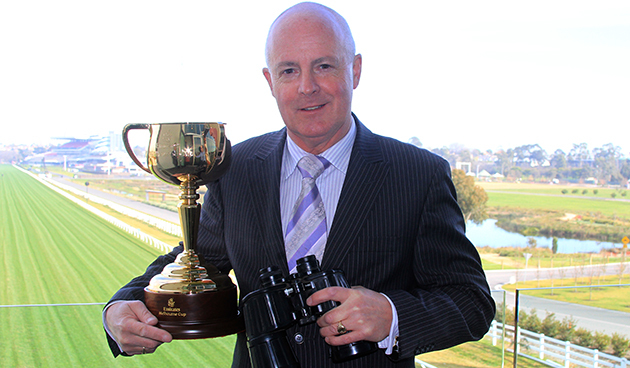 Is unbeaten second up and has trialed since that last run where he won drawing away from them. 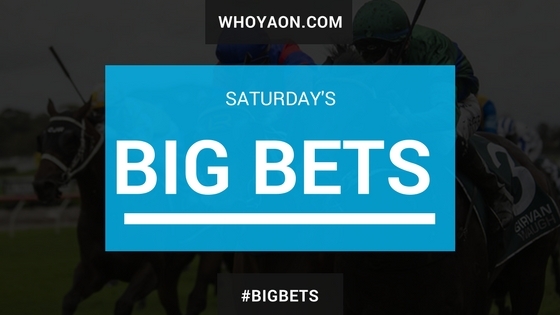 Has only missed the placings twice in the last 12 months and is a good E/W PLAY today.